When subzero temperatures arrive, it’s not time to enjoy the great outdoors. 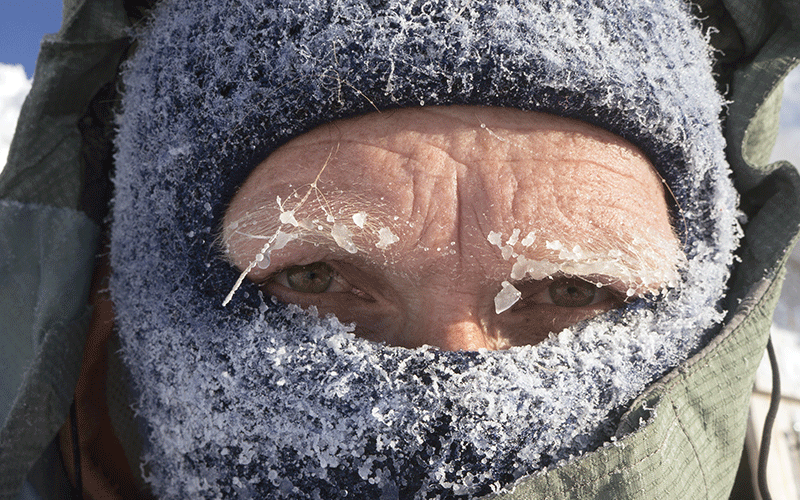 A windchill that dips well below 0°F is dangerous and deadly. Unless you need to travel for work or have an emergency, you should stay indoors. Every moment is critical when you’re having a stroke. In fact, the severity of 8 out of 10 strokes can be limited by fast action. 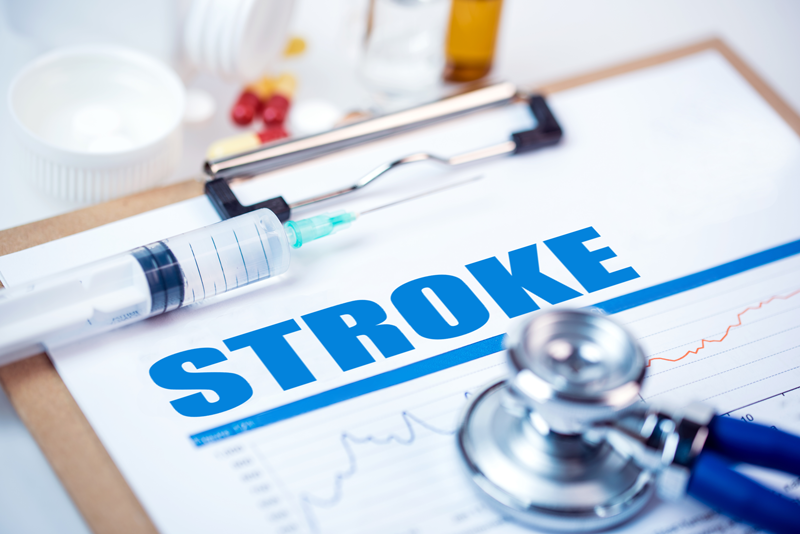 If a stroke patient reaches emergency help within 3 hours, a stroke drug called tissue plasminogen activator (tPA) can give them a much better chance of survival and recovery. Unfortunately, public awareness of common stroke symptoms and the benefits of tPA remains low, despite years of efforts by the American Stroke Association and other groups. Surveys show most people still don’t realize that there is a lifesaving drug available - or that it must be administered so quickly. 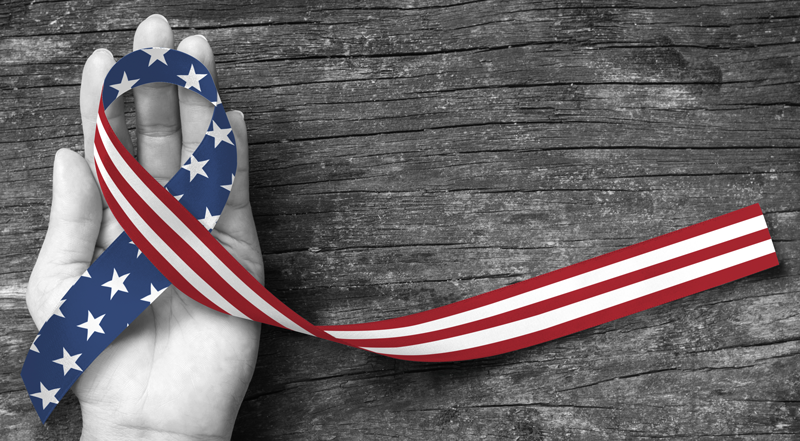 The Fourth of July holiday is a special time in every community. We not only honor our country's independence, but enjoy time with family and friends. Celebrations traditionally include cookouts and fireworks. A good time is had by all – until an accident happens. 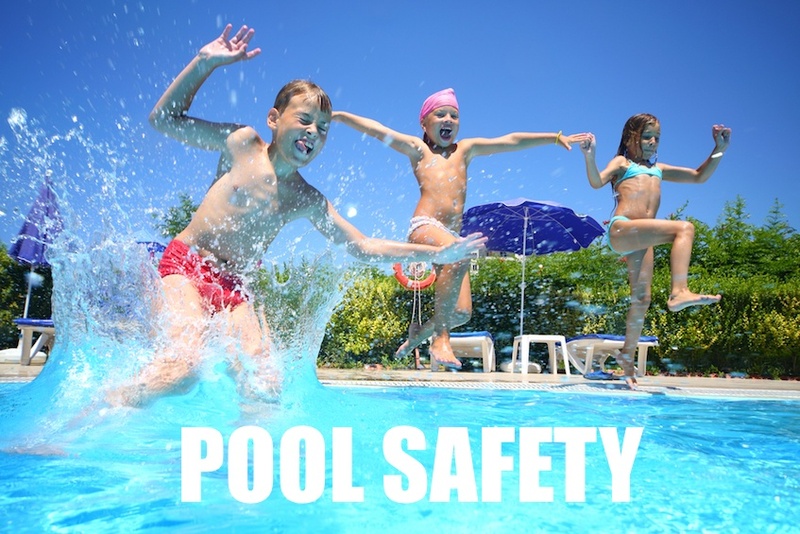 Nationwide, there are an average of 400 deaths and 41,000 injuries –including car crashes, swimming incidents and fireworks accidents – during the July 4th holiday period. Kids bump and bang their way through their early years. They also pick up nasty bugs. They are kids. That's what they do. For parents, especially new parents, realizing the seriousness of injury or illness can be agonizing. A ding to the head can cause a lot of bleeding (compared to a scrape on the knee) - simply because there are more blood vessels in the noggin. A fever spike usually can be treated with a small dose of Tylenol and a cool cloth. When, though, should you scoop up the child and head to the Emergency Room - or, in more urgent cases, dial 911? Diabetics, diagnosed as someone with extraordinarily high blood sugars, sometimes experience quite the opposite. And when they do, it is important to treat low blood sugar conditions promptly. Hypoglycemia can happen when diabetics take too much insulin, don’t consume enough calories or expend more energy than planned. A blood glucose level of less than 70 mg/dl is generally considered low, according to the Joslin Diabetes Center. Severely low blood sugar levels can lead to a coma or could be fatal. If detected quickly, low blood sugars can be treated at home without having to make a trip to the doctor or emergency room. That is why it is important for family members, friends or caretakers to recognize the signs of hypoglycemia and know how to respond. When a sudden illness or accident strikes you, your child, or aging parent, it can be confusing and stressful to decide where to go for help. Naturally, in severe or life-threatening emergencies we know to call 911. However, those times that fall in the gray area of "should I take my child to Urgent Care or the Emergency Room" can be fraught with worry and concern. The decisions are quick, peppered with lots of stress and adrenaline. 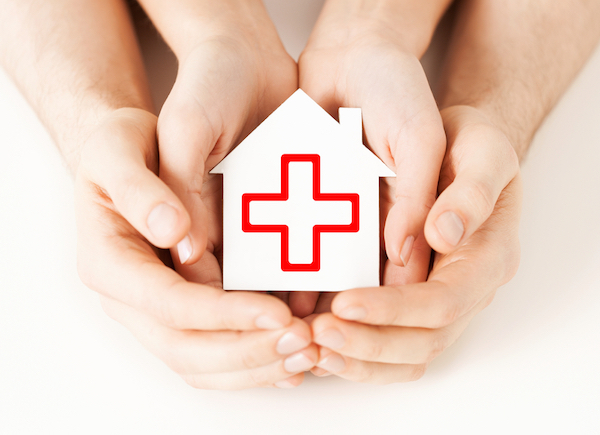 When someone needs immediate care, it is difficult to think about anything other than getting them to the hospital. 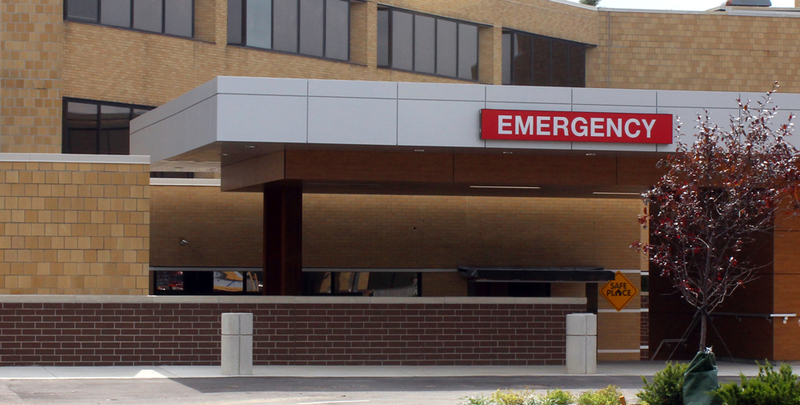 At best, you are dealing with someone's need for emergency care. At worst, you are trying to save their life. Unless you are doing life-saving measures such as CPR, there are ways you can help prepare someone for a trip to the Emergency Room. If paramedics have arrived and are rendering first aid, you should take a few moments to gather some important items that will be needed upon arrival to the Emergency Room.